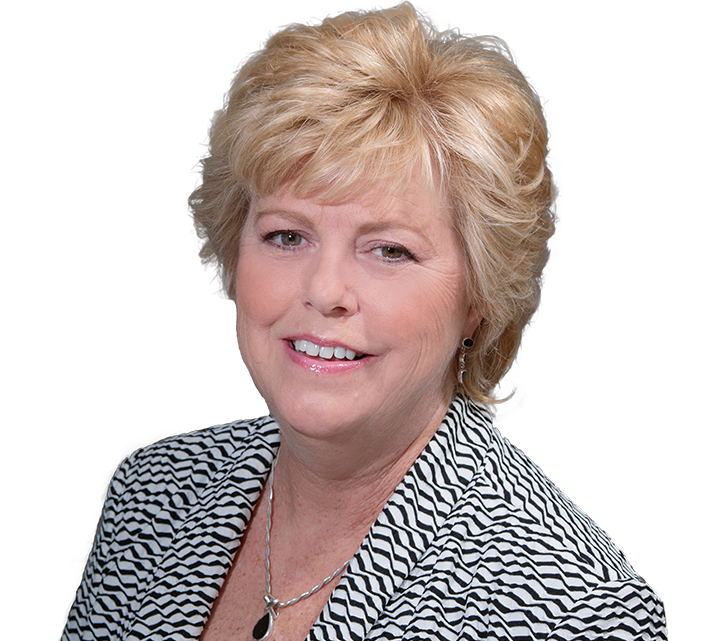 Cindy Taylor is a paralegal who focuses on medical malpractice litigation. Her work encompasses obtaining and analyzing complex medical records, preparing pleadings and discovery, and assisting in trial preparation. 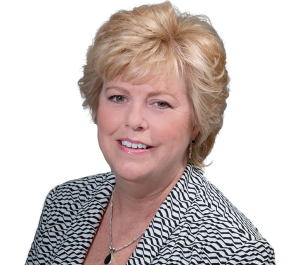 Cindy has more than 25 years of experience in personal injury litigation, and has worked for other prominent law firms in Philadelphia and Delaware County.